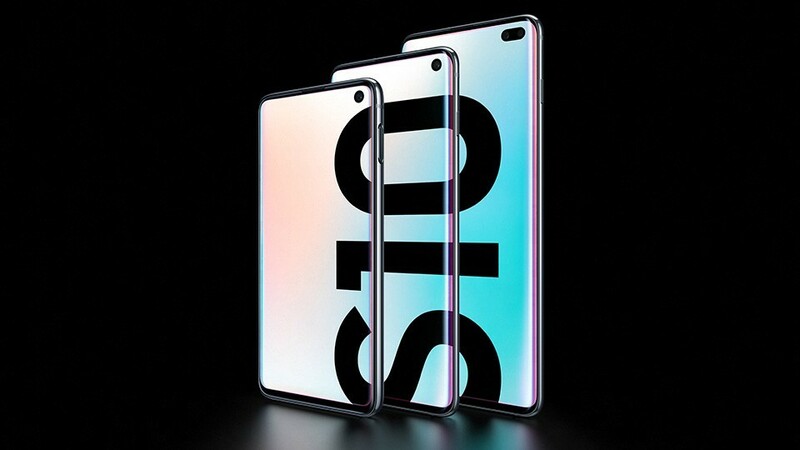 products—including a surprise reveal of the Samsung Fold. Samsung kicked things off with the surprise debut of the Galaxy Fold. can do—more than any one tablet or smartphone alone. the S10 and S10 Plus. back of your new S10 and let it do the rest. same nifty wireless charging capability as the S10 and S10 Plus. voice comes through loud and clear in all environments. Buds have Bixby integration when used with supported Galaxy devices. Samsung dropped a galaxy’s worth of products at their Unpacked.